What area are you going to be looking at in the draft? What do you think about the development of our defense as a Super Bowl contender? What is your favorite part of the offseason? 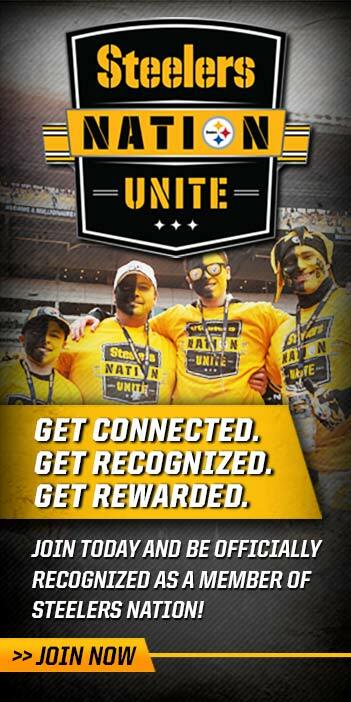 Steelers Nation Unite members got the chance to talk live with Steelers President Art Rooney II during an exclusive FanForum conference call. 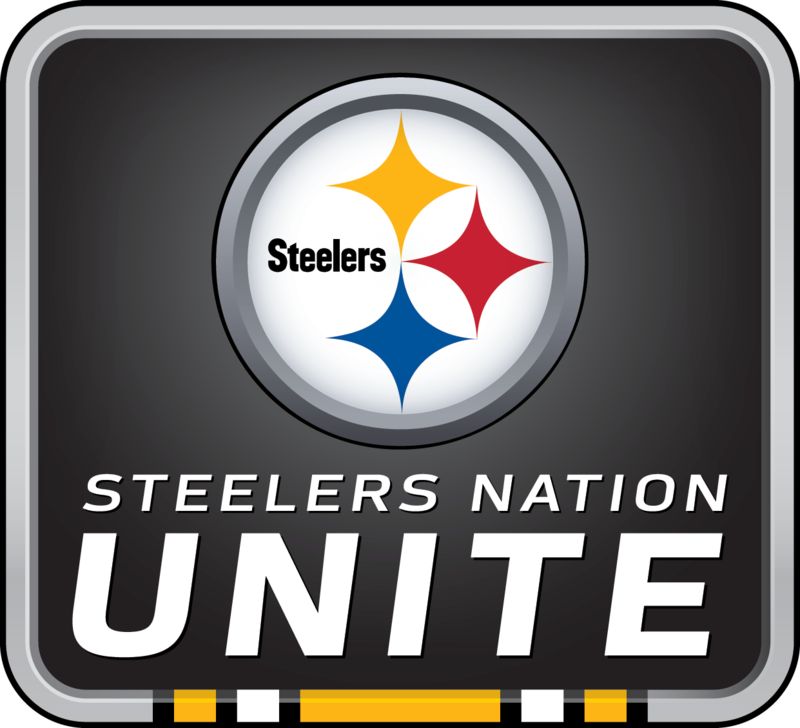 Mr. Rooney shared his assessment on the 2015 season and how thankful he is for the support of Steelers Nation. He also addressed the areas where the team would like to improve next season, the development of the Steelers defense, the beginning of the draft and offseason processes, as well as some potential improvements that are coming to Heinz Field over the next few years.